Beijaflor TAS-X Is A Free Stereo Tremolo & Slicer Plugin PC / Mac! 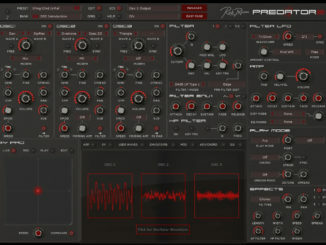 HomeNewsSoftwareFree Plugins/ iOSBeijaflor Released TAS-X Free Stereo Tremolo & Slicer Plugin For PC & Mac! 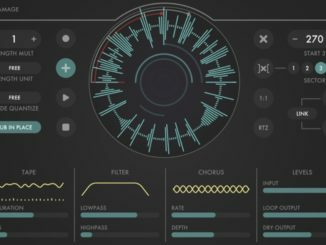 Beijaflor Released TAS-X Free Stereo Tremolo & Slicer Plugin For PC & Mac! Beijaflor has released today TAS-X, a new free simple to use stereo tremolo and slicer plugin for PC & Mac. It offers multiple waveforms as well as different waveshaping parameters. Beijaflor TAS-X is available now for macOS and Windows in AU, VST, VST3, and standalone formats. Denise Platform Realizes Your Plugin Ideas & Saturator Plugin Released!